The (social) economics of gift and burying “knowledge is power” once and for all | Agile KM for me… and you? 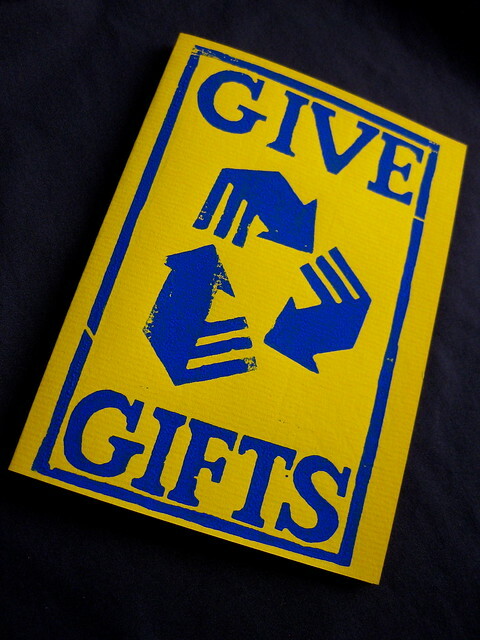 This entry was posted in Change process, Collaboration, Learning, Oblique topics / off the wall and tagged gift, gift economy, giving, knowledge hoarding, linchpin, power, Seth Godin by Ewen Le Borgne. Bookmark the permalink.